Steal some wedding ideas from JTBC’s popular drama, Strong Woman Do Bong Soon（大力女都奉顺）featuring actress Park Bo Young（朴宝英）and Park Hyung Sik (朴炯植). 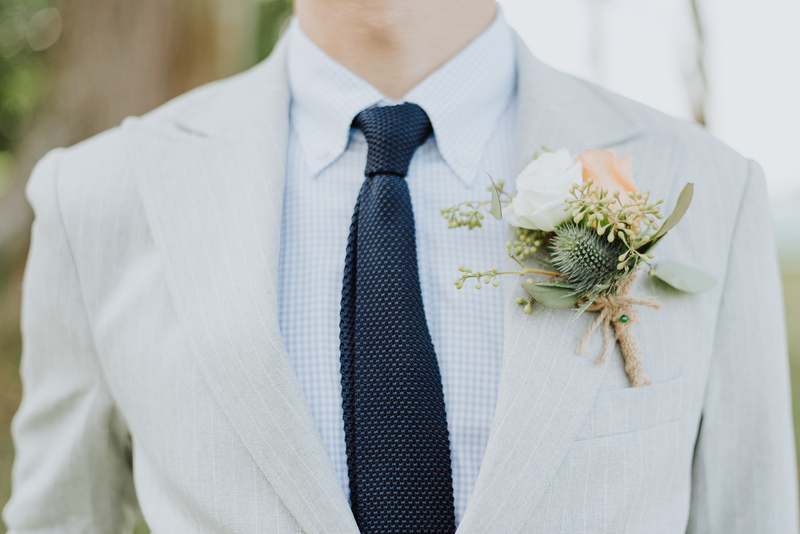 Our wedding suit guide for grooms. Get your inspirations for styles and how you can accessorise with ties, socks and etc to stand out on your wedding day!